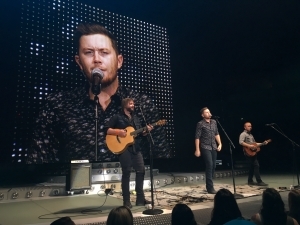 Scotty McCreery fulfilled a lifelong dream with a surprise performance before Garth Brooks and Trisha Yearwood’s sold-out show at the Denny Sanford Premier Center in Sioux Falls, S.D., on Sept. 22. Scotty treated the 13,000 fans to an unannounced 30-minute set that included “See You Tonight,” “Five More Minutes” and more. 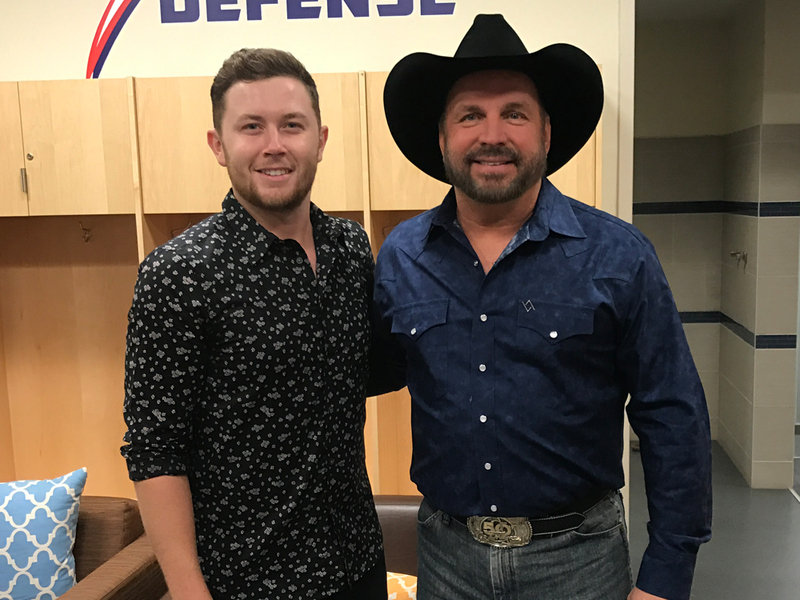 After his opening gig, Scotty found his seat in the crowd and watched Garth and Trisha’s headlining set. Apparently, the G-Man was impressed with Scotty’s performance.